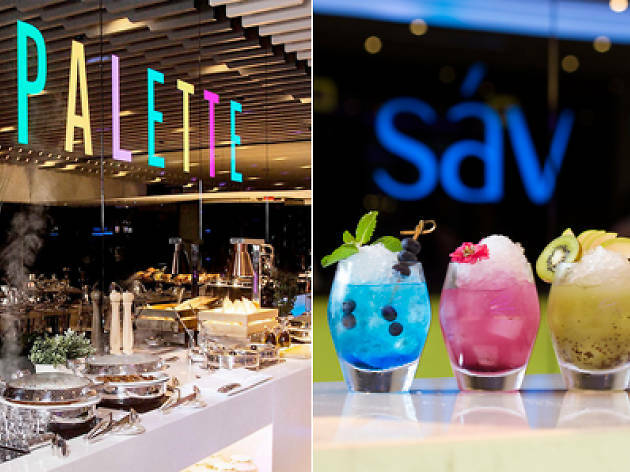 If you’re after a little finesse while you’re in Hung Hom, look no further than Palette. 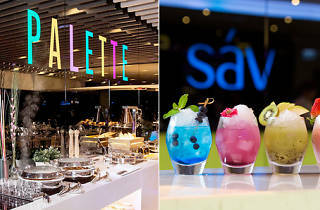 Located inside the ultra-chic Hotel Sáv, sleek lines and iridescent lighting welcome you to the plethora of choices on offer at the impressive buffet line. Open all day, there are brunch and afternoon options here too. Be wowed by the seafood platter that comes with brunch on top of the selections on offer on the smorgasbord. If you fancy a tipple in the evenings, you can also hop over to the bar – Amplitude – just across the lobby and enjoy a nightcap.